Please read Terms and Conditions carefully before accessing or using our website. By accessing or using any part of the site, you agree to be bound by these Terms and Conditions. 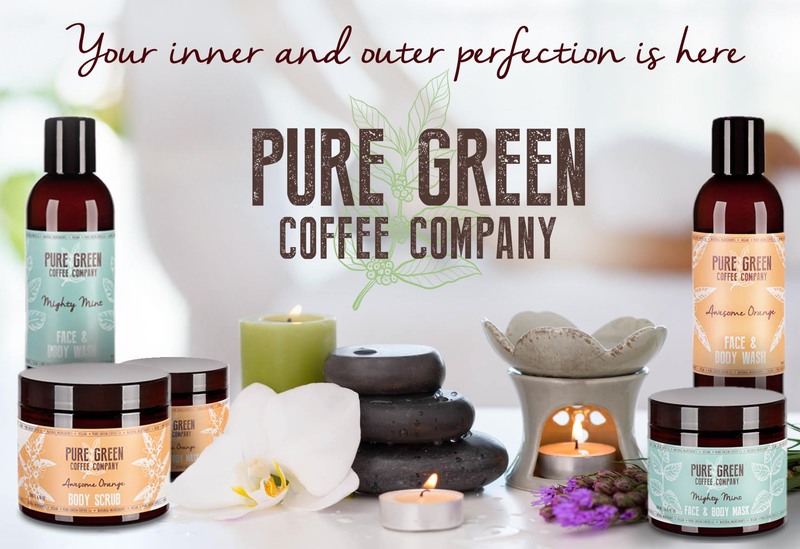 This website is operated by Pure Green Coffee Company Ltd. 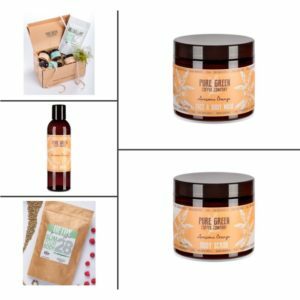 Throughout the site, the terms “we”, “us” and “our” refer to Pure Green Coffee Company Ltd. 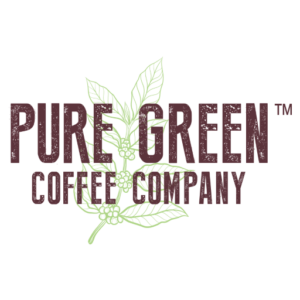 Pure Green Coffee Company Ltd offers this website, including all information, tools and services available from this site to you, the user, conditioned upon your acceptance of all terms, conditions, policies and notices stated here. 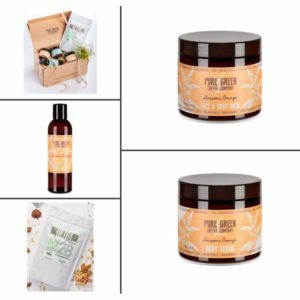 By visiting our site and/ or purchasing something from us, you engage in our “Product” and agree to be bound by the following terms and conditions (“Terms”). have a specific medical condition or are taking medication; are pregnant or breast feeding. If you are under the age of 18 please seek parental permission to use this product. You agree not to reproduce, duplicate, copy, sell, resell or exploit any portion of the Product, use of the Product, or access to the Product or any contact on the website through which the service is provided, without express written permission by us. If you wish to cancel an order, you must submit your order cancellation immediately by sending an email to [email protected] with a subject heading of “Cancel order #order number”. We ship all orders within a single business day. Thus, if cancellation requests are received more than 2 hours after the order was placed, we will be unable to refund purchases. However, you are entitled to return goods to us in accordance with the Returns section below. You may return any product within 14 days. To be eligible for a return, your item must be unused and in the same condition that you received it. It must also be in the original packaging. You will be responsible for paying for your own shipping costs for returning your item. Any associated shipping costs or fees are not refundable. 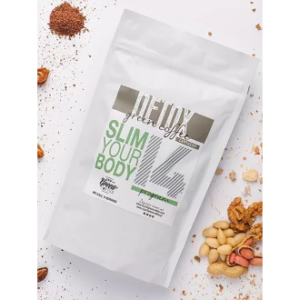 If you were granted a free shipping option, costs of such option in the amount of £8, will be deducted from original order amount when refunded. We reserve the right to refuse service to anyone for any reason at any time (in particular due to stock shortage). Prices for our Product are subject to change without notice. 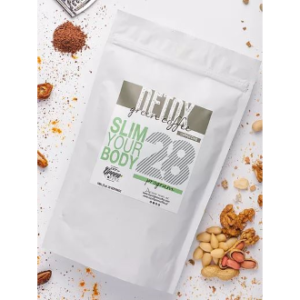 Our products are made of high quality ingredient, that should help you in losing weight and detox your body, however we cannot warrant that the quality of our products, will meet your expectations. In no case shall Pure Green Coffee Company Ltd, its owners or its employees be liable for any injury, loss, claim, or any direct, indirect, incidental, punitive, special, or consequential damages of any kind, including, without limitation lost profits, lost revenue, lost savings, loss of data, replacement costs, or any similar damages, whether based in contract, tort (including negligence), strict liability or otherwise, arising from your use of any of the service or any products procured using the service, or for any other claim related in any way to your use of the service or any product, including, but not limited to, any errors or omissions in any content, or any loss or damage of any kind incurred as a result of the use of the service or any content (or product) posted, transmitted, or otherwise made available via the service, even if advised of their possibility. Because some states or jurisdictions do not allow the exclusion or the limitation of liability for consequential or incidental damages, in such states or jurisdictions, our liability shall be limited to the maximum extent permitted by law.